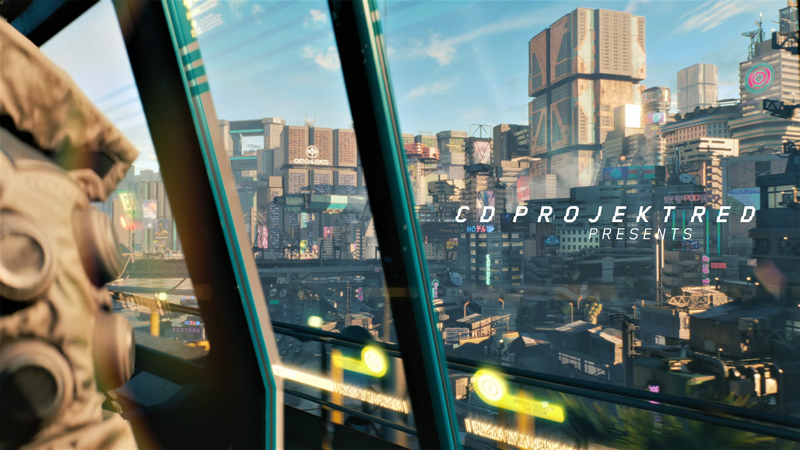 the game will be coming “when it’s ready.” But for now, it appears that CD Projekt Red is hoping that will be sometime in early 2019.
you’ll pick your characters opening stats, as well as a mysterious ‘origin’ that defines your background, The game is set in ‘Night City’, a megacity filled with flying cars, skyscrapers, and of course organized crime. There will also be third-person elements, This is a huge departure from previous games that CD Projekt RED has made but there are still the core mechanics of an RPG to be found in the game, with detailed options that we’ve come to know from The Witcher 3. Factions war for control of the city, and fight back against the mega-corporations that have usurped any democratically elected government to hold the majority of the world’s resources. you will not be able to control any of the flying vehicles in the world, but you will be able to steal cars to rapidly get around Night City. 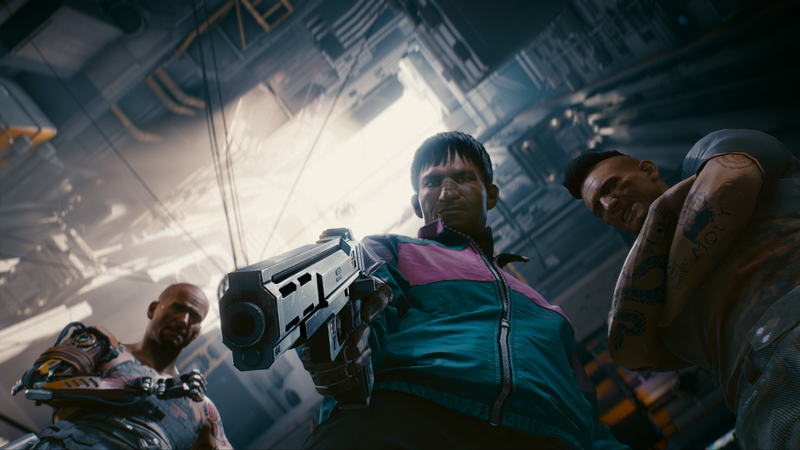 CD Projekt Red also say that there will be no loading screens to get in the way of your exploration of this handcrafted game world. 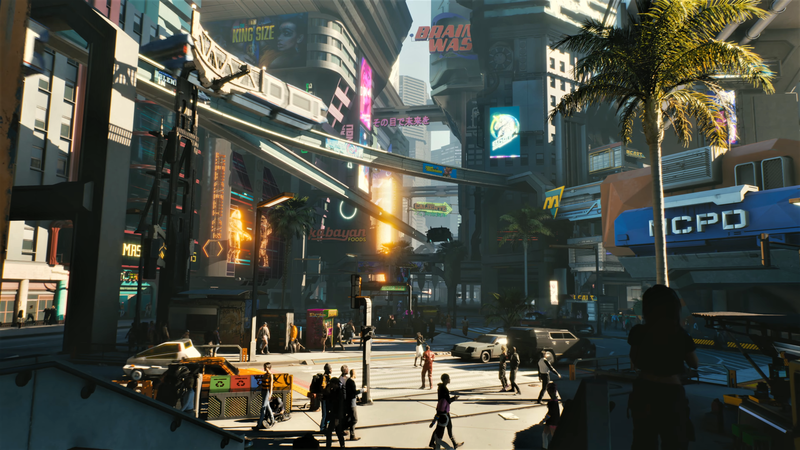 Cyberpunk 2077 takes place in Night City, a future metropolis stuffed with gigantic city blocks, winding highways, grimy back alleys, and neon lights. No amount of light can illuminate the dark underbelly of the city. City Center: This is the central hub of Night City and the heart of the corporations that control it. Santa Domingo: If the City Center is the heart of the corporations, Santa Domingo is the heart of Night City. Pacifica: Don’t wander into Pacifica unprepared. This is where the seedy underbelly of Night City operates in the open. Watson: Watson is a maze of marketplaces, cramped streets, and a bustling street life. Heywood: The Latino district of Night City, this is where your adventure begins, acting as your first hub. Netrunner: These are master hackers who can hijack any system. If you want to manipulate security devices, hack into people’s brains, unlock doors, and uncover encrypted secrets, these are the skills you want to develop. Netrunners can plug themselves into anything and there’s not a system they can’t access. Best for stealthy players. Solo: Alone mercenary, this class specialization will govern your combat abilities. In the pen and paper RPG, Solos work as hitmen, bodyguards, security detail, and everything in between. Solos are the strongest, fastest, most combat aware class in the Cyberpunk world.